There are lessons for the modern ger (stranger) in the account of Avram. 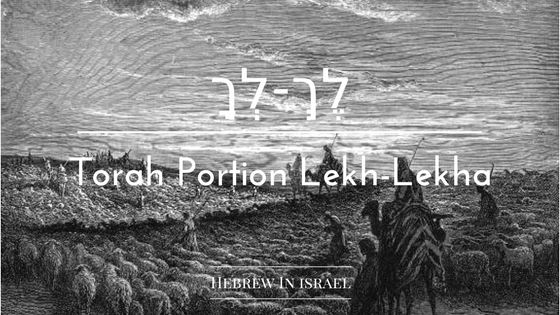 We also explain historic and legal points about Melchizedek, Hagar and circumcision in this week’s torah portion, Lekh-Lekha (GO!). When do you know when biblical text is literal or metaphoric? 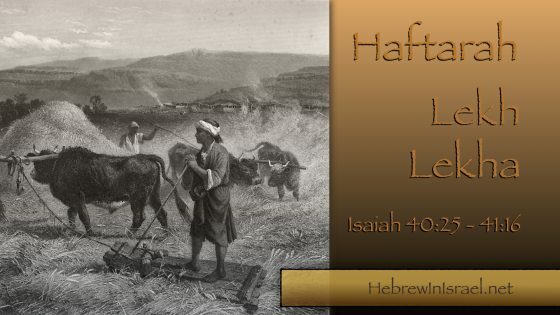 We look at how to understand biblical metaphors and idioms with this week’s haftarah in Isaiah 40 and 41. 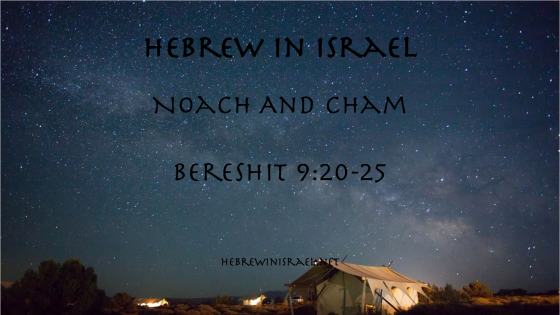 In this short podcast, we look closer at some of the interpretations of what Cham did to Noach and the sources of these interpretations. Who stole my bible?! 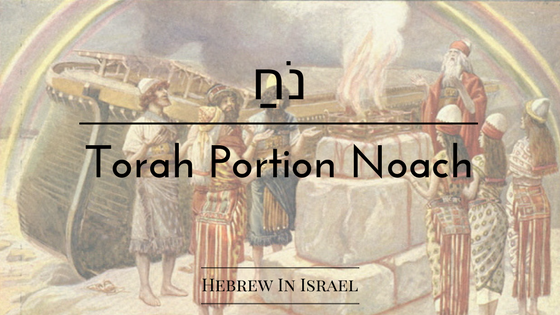 In this week’s torah portion, Noach (Noah), Yoel further addresses the claim that parts of the Tanakh were stolen from other cultures and writings by examining elements of the account of the flood. 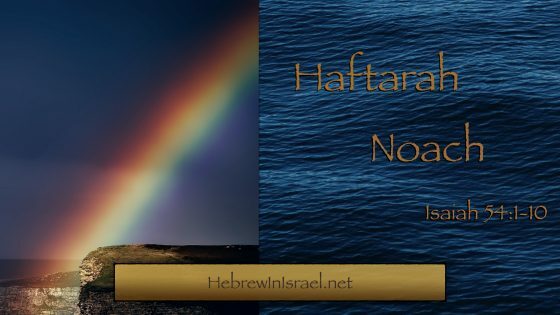 We learn about Samaritans and the origins of the haftarah readings as a supplement to this week’s haftarah from Yeshayahu 54. 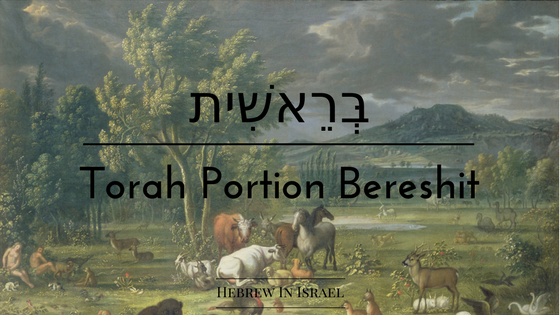 We open our renewed Torah cycle in Bereshit (In the beginning) with an academic comparison and contrast of the elements in the Torah with other creation stories. 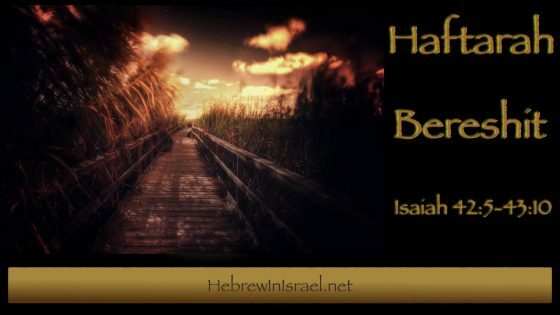 Some history of ancient temple liturgy precedes our presentation of Haftarah Bereshit in which Isaiah describes the powerful promise to save and restore YHWH’s exiled covenant people. Join Yoel and Jeff Gilbert as we wrap up this year’s Torah cycle with Vezot Haberakhah (this is the blessing). 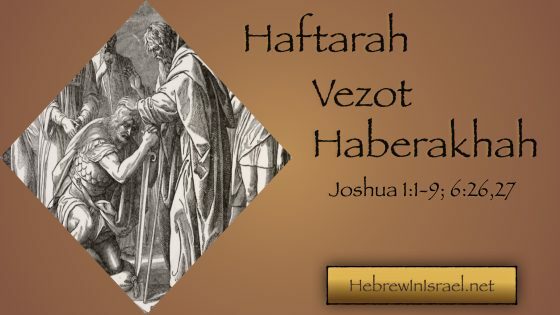 Our haftarah presents the transition of leadership from Moshe to Joshua. This lesson is supplemented with history on the Torah reading cycle traditions. 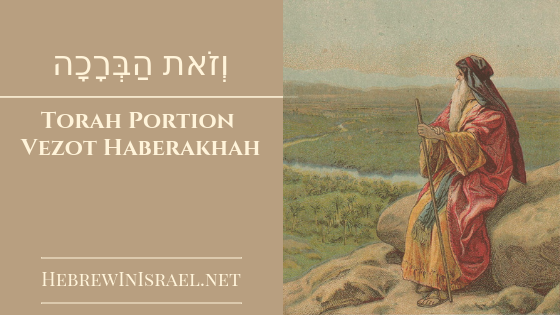 “He makes me swift and sure-footed as a deer and enables me to stand on my high places.” 2 Samuel 22:34 Biblical poetry about God’s protection and deliverance is the common thread between this week’s torah portion and haftarah Ha’azinu.